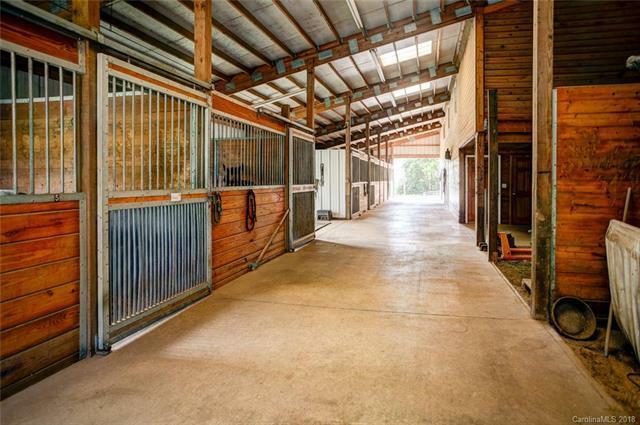 Impeccable active Horse Farm and Home. 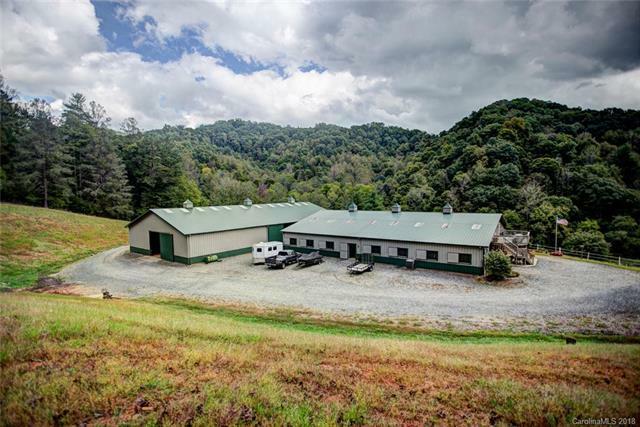 This distinct property has 17 acres and offers a Morton Building built seventeen stall barn with a indoor arena and round pen. The Barn presents a spacious office, mini kitchen, full bathroom with laundry, tack room with two additional storage rooms. 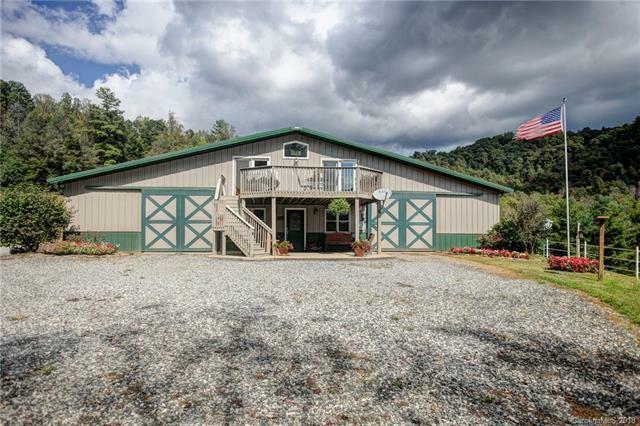 The higher level portion of the barn boast a beautiful home with 1356 sq. ft with two bedrooms and a spacious bath. Open floor concept kitchen with walk in pantry, living room and dining area. This unique property is settled in a tranquil area with mountain views and a multitude of development opportunities. 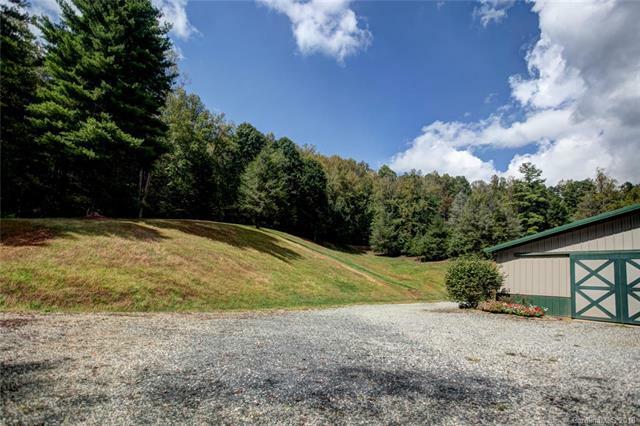 Located a short distance to shopping and restaurants in Weaverville and only 25 miles from Downtown Asheville.